Cloud computing is quite a popular choice these days among online businesses and companies. Since everything has both negative and positive aspects, cloud computing also does have its pros and cons. There’re different types of cloud computing such public cloud, private cloud and hybrid cloud. An online business can choose any of them, depending on its requirements. 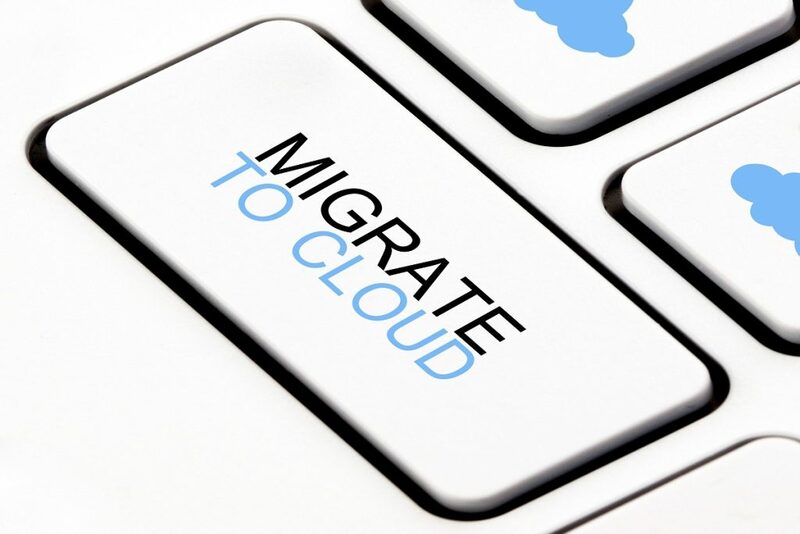 Moving applications, data and other business elements from company’s onsite systems to the cloud is called cloud migration. The process can be quite daunting especially when you aren’t aware of its possible errors and problems. With cloud computing, you no longer need to maintain/invest in costly systems. It saves you a lot of money usually spent on expensive devices. That’s another big advantage of Cloud Computing allowing you to access Cloud Environment not only from computer/system but through tablets, mobile phones, iPads and notebooks. Not only does it boost the efficiency but also improves the quality of services given to consumers. Cloud computing reduces the high costs of software required to run the business. Lots of high quality, expensive software are available on the Cloud Servers. So, cloud infrastructure reduces the need for investing in high-cost software. That’s probably one of the key benefits of cloud infrastructure. All of your data is stored under one roof, which you can access even from remote places. With less bandwidth, one can’t get the most out of cloud computing. The cloud infrastructure can keep your personal data secure up to an extent, but not completely. If you don’t take the possible risks into your account while migrating to cloud computing, your business can be more prone to threats and hackers.